Juice Box Stock-Up at Stop & Shop! Have you done this deal yet? 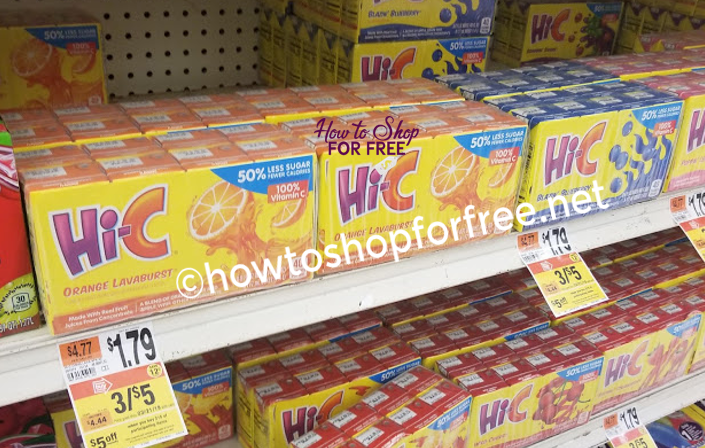 This week, thru next week’s sale, Hi-C juice boxes are on sale 3/$5 at Stop & Shop. You will save $5 instantly when you spend $15. Pick up 9 for ONLY $1.11 each after instant savings! Pay: $10.00 or $1.11 each!